OnePlus releasing OnePlus One Lite as well? 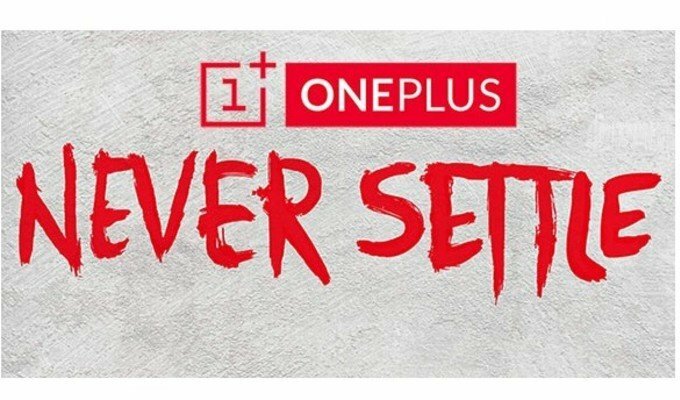 OnePlus is holding an event on April 20th, however they didn’t say anything further but it is expected that they will be releasing at least two devices, and we know that one of them is most probably the OnePlus Two but OnePlus never commented on the second smartphone that they are working on. But according to some fresh rumors, we might know what else OnePlus is working on. According to Droid-Pile, OnePlus will be releasing the OnePlus One Lite, which will be an affordable version of the OnePlus Two but an upgraded version of the OnePlus One. 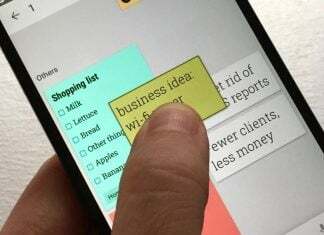 The source also commented that the new smartphones will be available through invites initially, but OnePlus might come up with some other ways as well. Nothing is known about the price and availability date of the smartphone, but it seems we will learn about it soon. Are you looking forward to OnePlus Two and OnePlus Lite? Let us know below.